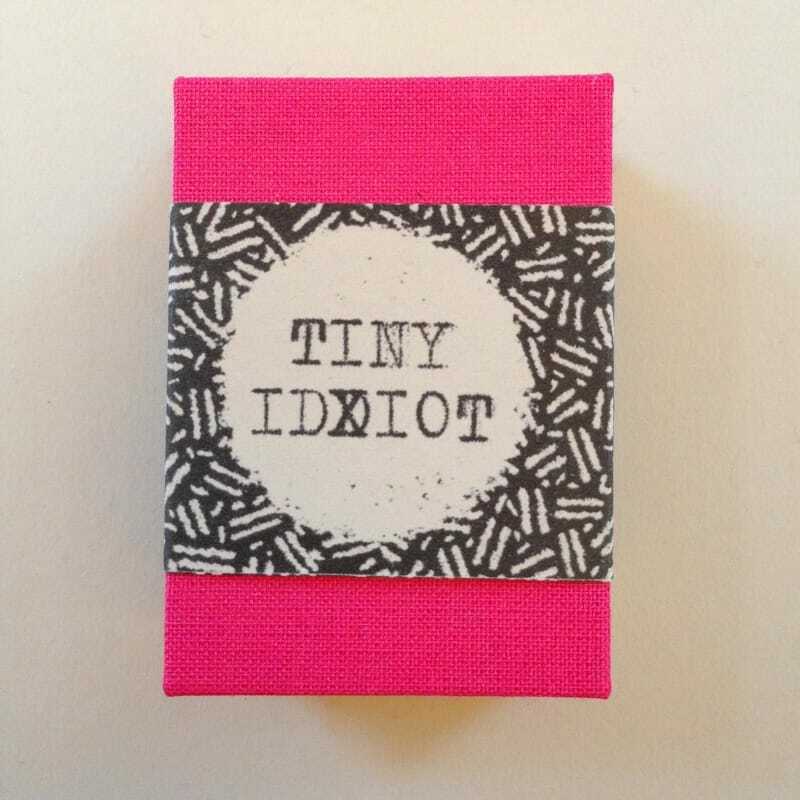 Tiny Idiot is a collection of 30 short stories written by the illustrator and fine artist Luke Drozd. 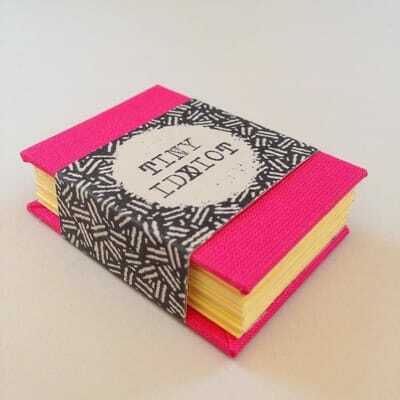 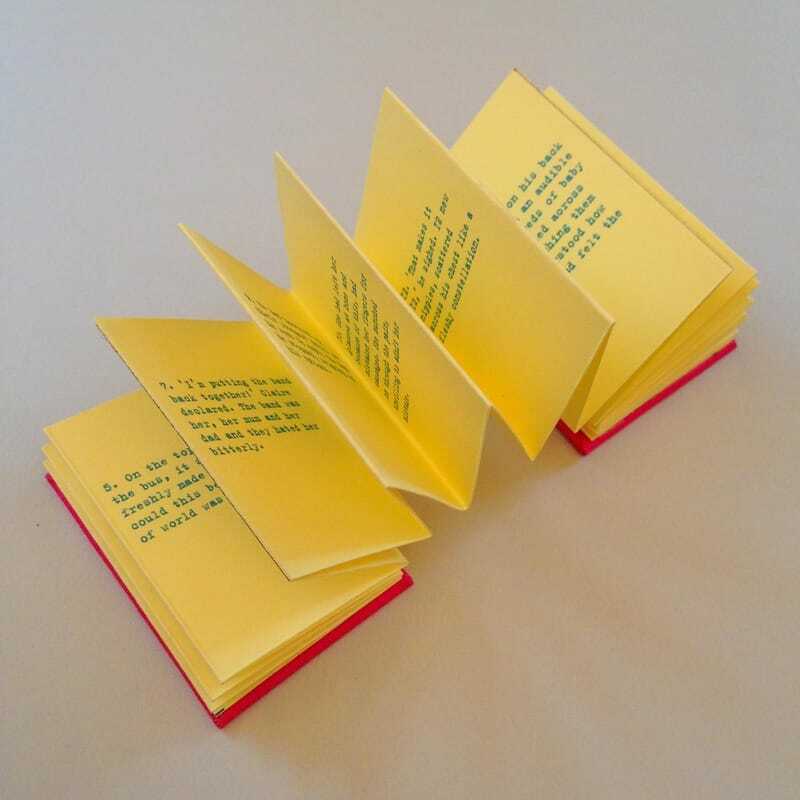 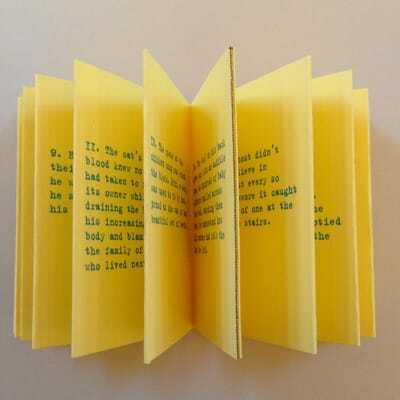 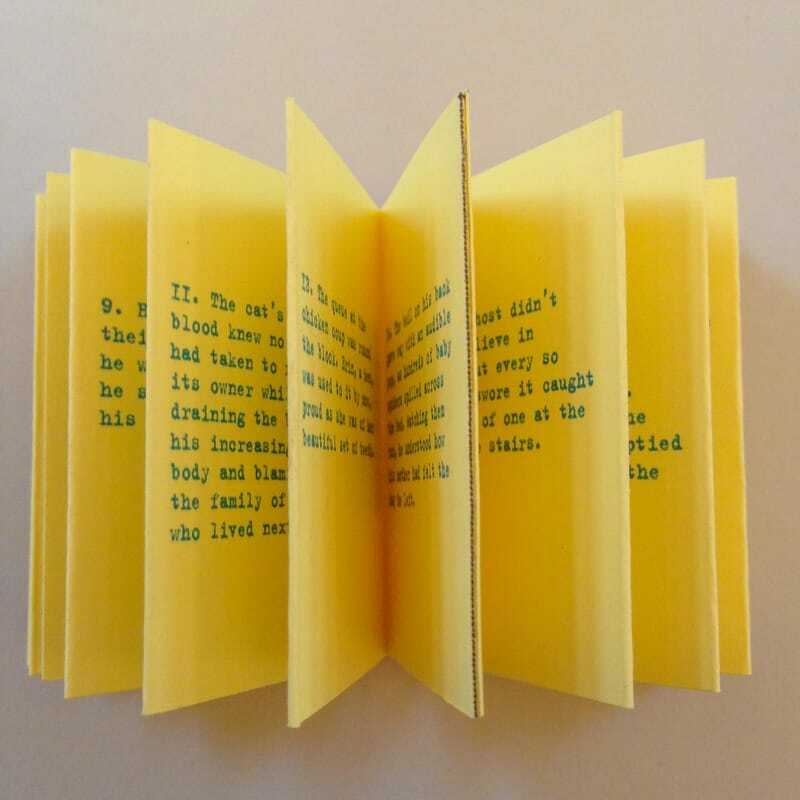 It is a limited edition hardbound miniature concertina book, with shocking pink-coloured rayon cloth cover, wrapped in a printed-paper bellyband. 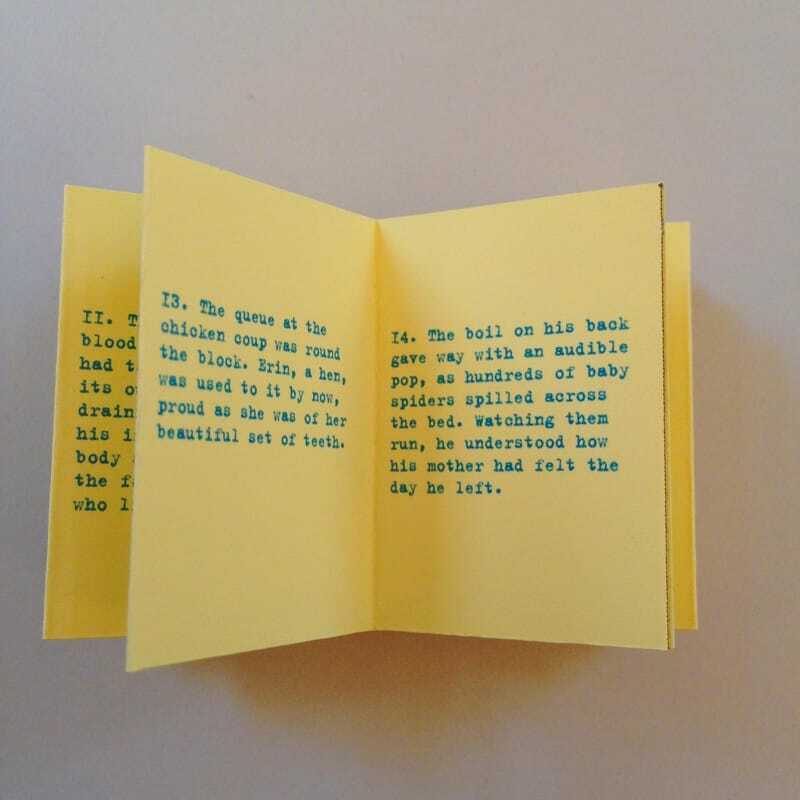 This book is a collaboration between Luke Drozd who wrote the stories and illustrated the belly band, and Micro Library Books designer Lee Shearman who has designed and made the book by hand.